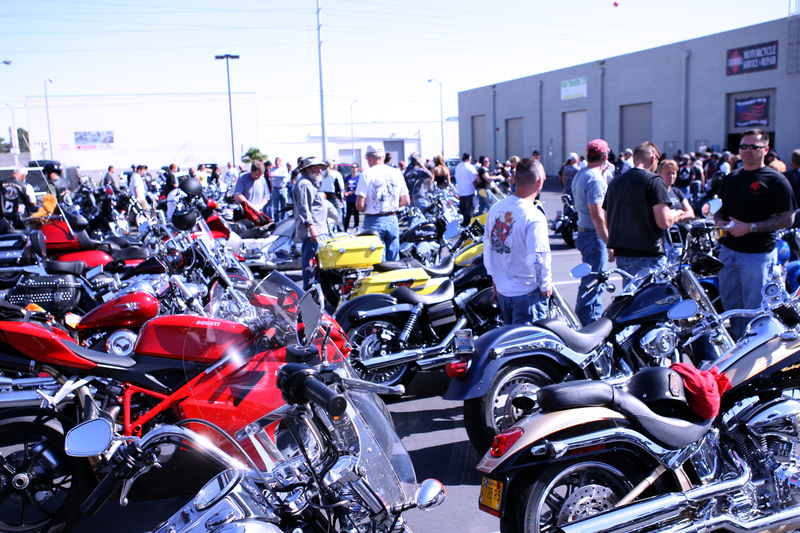 Tickets On Sale – Friday, March 14, 2014 at 10 a.m.
LAS VEGAS – – Sunset Station is proud to join KCYE 102.7 The Coyote and Randy Couture in announcing Coyote Under the Stars & Stripes with Gary Allan, Darryl Worley & more– A Benefit for Randy Couture’s Xtreme G.I. Foundation on Friday, May 30, 2014 at the Sunset Amphitheater outdoors at Sunset Station. 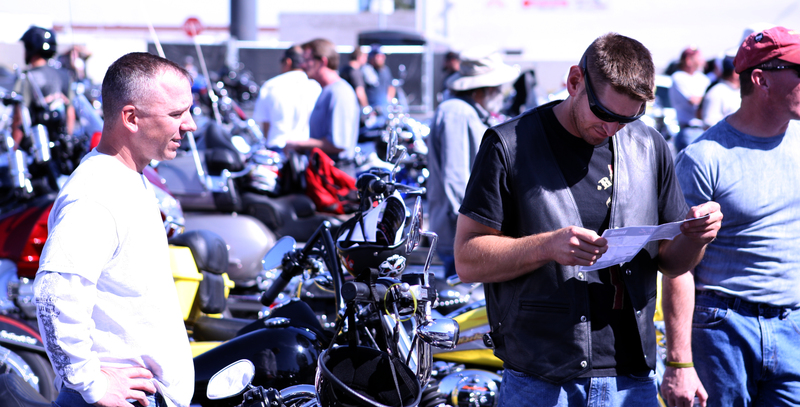 Tickets start at $39 and all proceeds will benefit wounded veterans and their families. Tickets go on sale Friday, March 14 at 10 a.m.
Tickets for Coyote Under the Stars & Stripes with Gary Allan, Darryl Worley & more are $39 plus tax and applicable fees for general admission seating. Reserved seating is available for $59, $69 and $89 plus tax and applicable fees. Proceeds from all ticket sales will be donated to Randy Couture’s Xtreme G.I. 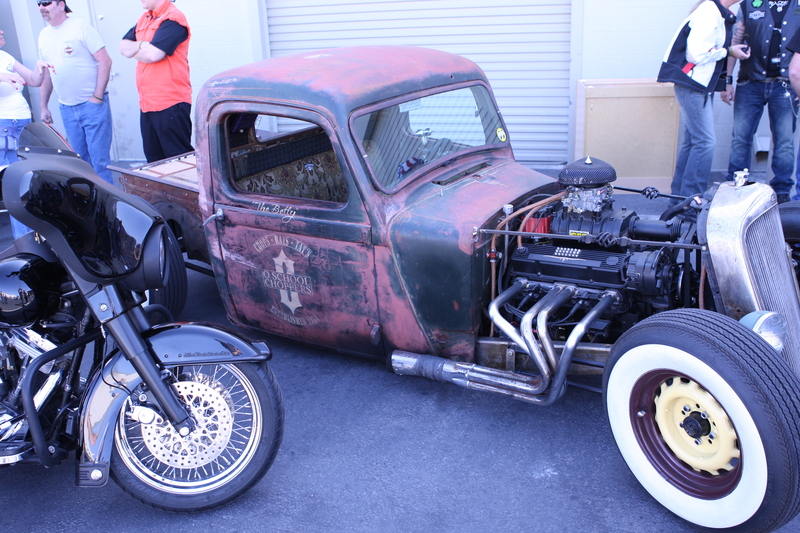 Foundation to benefit wounded veterans and their families. Tickets can be purchased at any Station Casinos Reward Center and The Fiestas, by logging onto http://www.sclv.com/Entertainment/Concerts-and-Events.aspxor through Ticketmaster at (800) 745-3000 or www.ticketmaster.com. For more information, please visit www.sunsetstation.com. Located in Henderson, NV. off Sunset and Stephanie Rd. Sunset Station offers more than 450 hotel room and suites, meeting and convention facilities as well as an array of entertainment options, including concert and lounge venues at the outdoor poolside amphitheater and Club Madrid, bowling at Strike Zone, Regal Cinemas movie theatre with 3D and IMAX offerings as well as numerous bars and lounges. Sunset Station also offers a wide variety of dining options, including Sonoma Cellar steakhouse, Pasta Cucina, Cabo Mexican Restaurant, Oyster Bar, Grand Café, the Feast Buffet and several casual dining options in a food court setting. 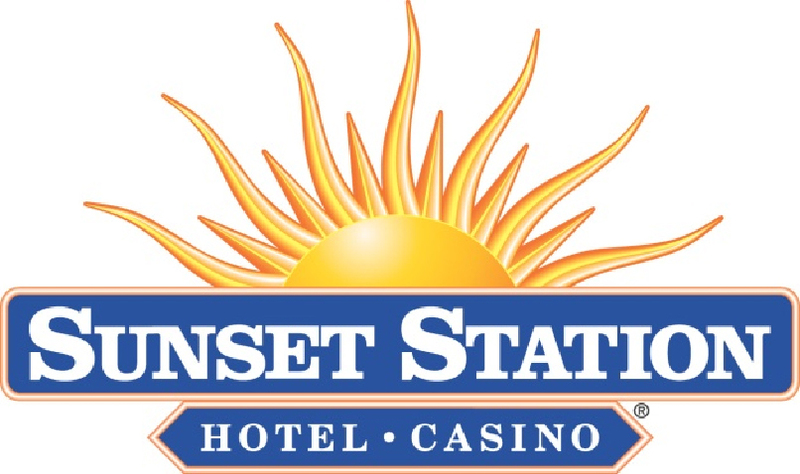 To learn more about Sunset Station, please call 702.547.7777 or visit http://www.sunsetstation.sclv.com, facebook.com/sunsetstation or twitter.com/sunsetstation_. 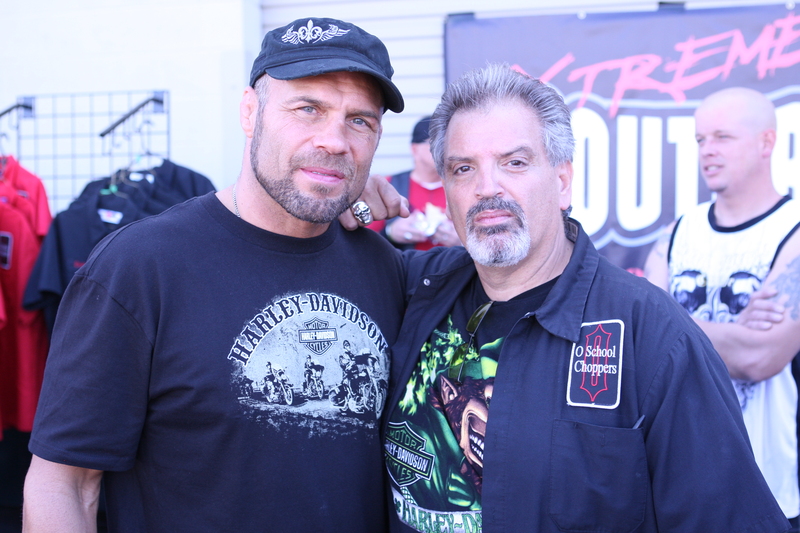 The Xtreme Couture GI Foundation, a 501 (c) 3 non-profit corporation, was founded by Randy Couture to honor the veterans of America’s armed forces. 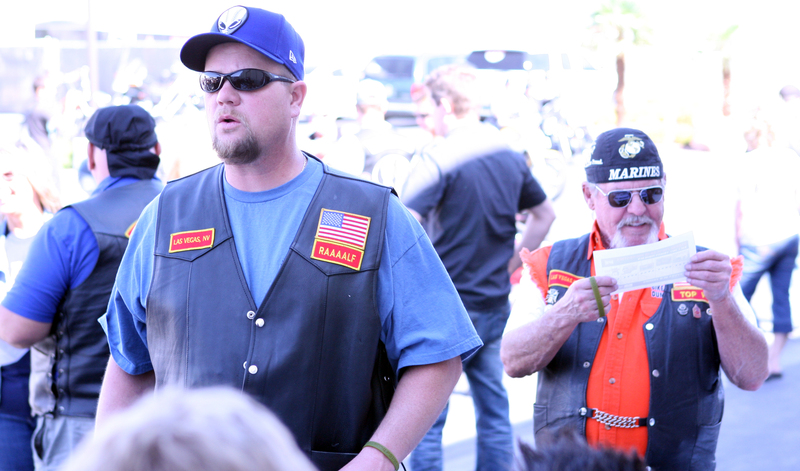 The foundation was especially formed to raise money and awareness for those wounded in action and their families. To date, more than 24,000 U.S. troops have been wounded in the war against terrorism, which doesn’t include the many more suffering the mental effects. Many of the injuries are traumatic amputations, gunshot wounds, burns and blast injuries that will retire these brave men and woman from the armed forces. Even though some of these men and woman are severely injured, they have the courage, strength and determination to win this battle. For more information, please visit www.xcgif.org. 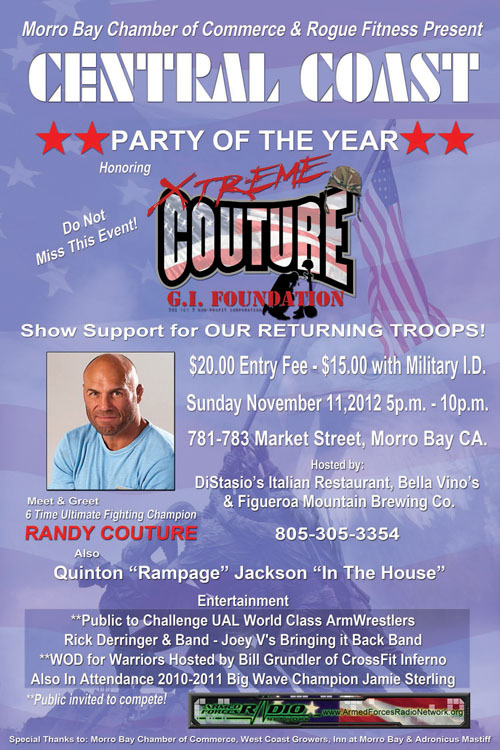 Randy “The Natural” Couture invites you to come show your support for returning troops on Saturday November 11th, 2012 from 5pm -10pm at 781-783 Market Street, Morro Bay CA. Entertainment includes: UAL World Class ArmWrestling – Public Challenge, Rick Derringer & Band, Joey V’s Bringing it Back Band and much more! 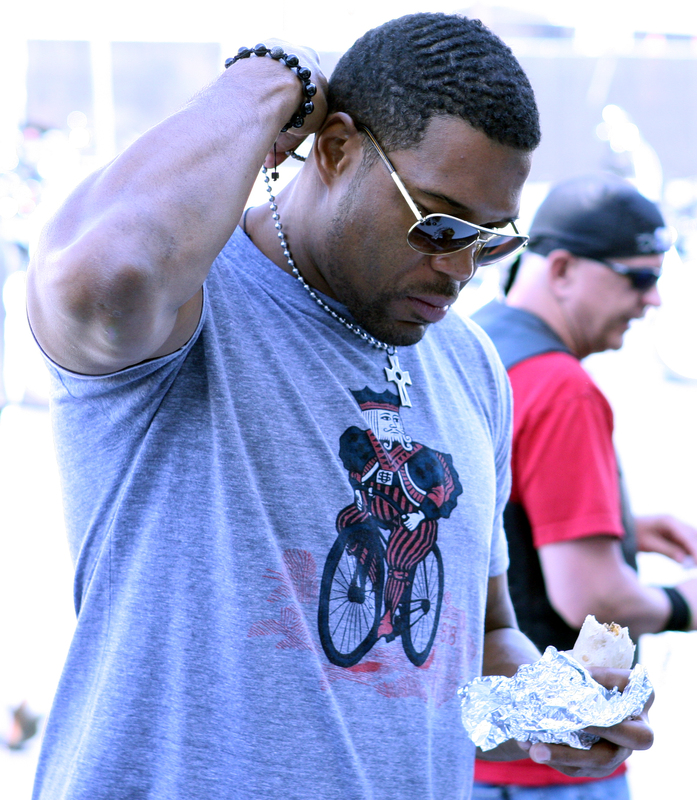 So if the party wasn’t enough, Quinton “Rampage” Jackson will also be in attendance. The cost is $20 Entry Fee and $15.00 with a Military ID. The end of the year is fast approaching along with the joyand stress of the holidays! For these service men and women who have suffered debilitating injuries while in defense of freedom, the holiday can be a particularly trying time of year. That is why Xtreme Couture GI Foundation has created an online application that any service person who has suffered a grievous injury while in defense of our country can access and apply for financial aid to assist in their recovery and help make the holidays and the new year as wonderful as they deserve. In the past, we have worked with the historic Walter Reed Army Medical Center and other worthwhile organizations like the Armed Forces Foundation to help us find individuals in need. 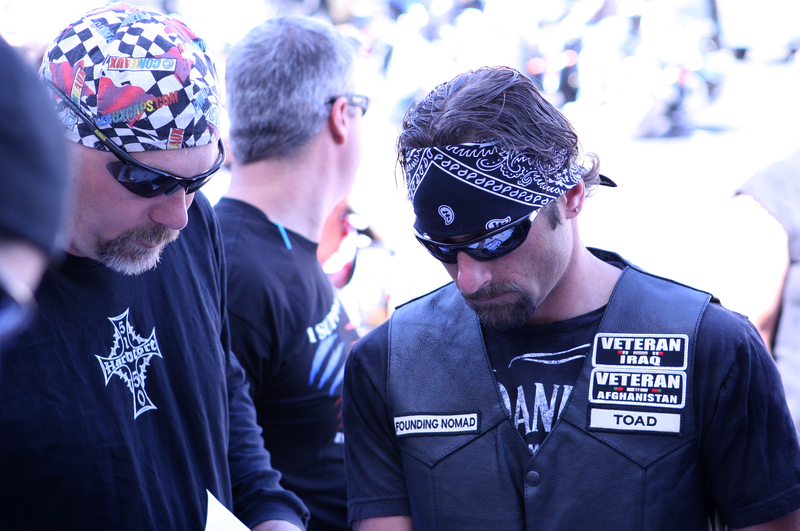 This year, however, we wanted to have a more personal approach to the distribution of funds and allow veterans to share their story directly with us. The application is designed to help us find those truly in need financially and we encourage family and friends to nominate the wounded warrior who is special in their life and in need of our help. The application deadline will be November 15, 2011 and recipients will be notified by December 15th, 2011. We would like to take a moment to thank all of our supporters who have so generously donated their time and money to our cause over the past year. 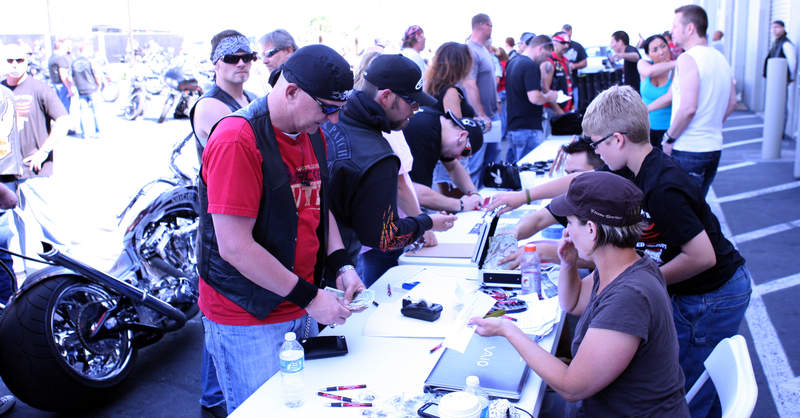 We hope that those of you who attended our poker tournament last October, our motorcycle rally last May and those who plan to run in the Coyote Springs Trial Run in Las Vegas sponsored by Elemental Running and Pardee Homes on October 30th will attend our events in the future and continue to help XCGIF help others. We would also like to extend a special thank you to the many celebrities who have given of themselves to us over the past year including Jay Glazer, Fox NFL Analyst; Marcedes Lewis of the Jacksonville Jaguars; Michael Strahan, NFL legend, actor Kevin James; illusionist Criss Angel and many others including our MMA friends Big John McCarthy, Frank Mirr, Gray Maynard and so many more. 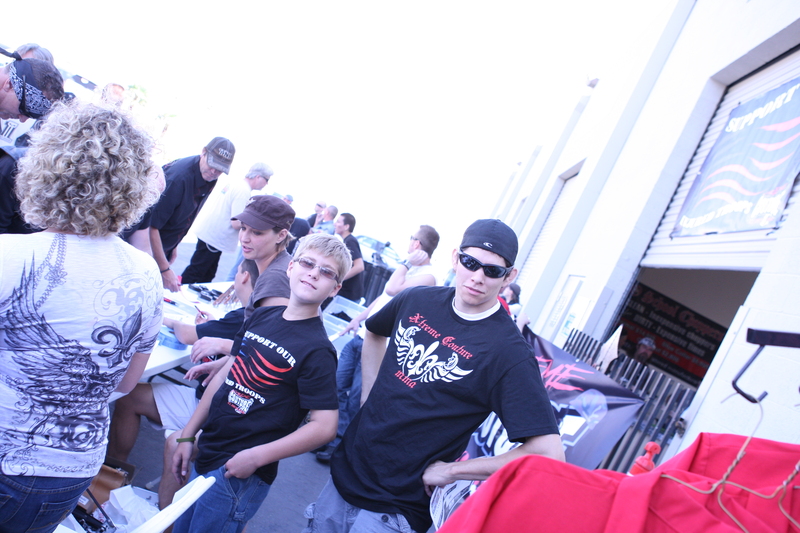 And last but not least, our staff, trainers, and fighters of Xtreme Couture MMA! Thanks to all for a great year!